Year’s one of the biggest and highly hyped movies, Manikarnika has completed its 2 weeks journey at box office with not so impressive performance. Kangana Ranaut starrer, this period drama has been released with massive initial buzz but it has not received much benefit of it. 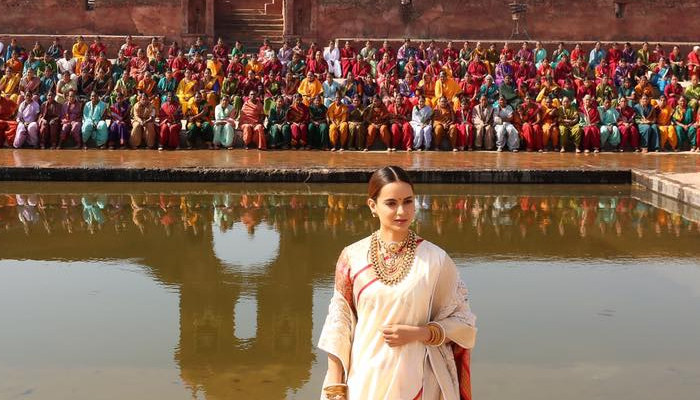 Despite the stardom of Kangana and positive reviews by critics, Manikarnika has not even crossed the mark of 85 cr after 14 days of release at domestic box office. Nobody had expected such poor response for this biggie, which was earlier predicted to be the blockbuster. In the opening week, Krish & Kangana’s directorial Manikarnika had reported overall good response and registered the business of 61.15 cr, including 42.55 cr of weekend and 18.60 cr of weekdays. While in the second week, on a decent note it bagged the amount of 23.40 crores. After 2 weeks domestic total collection of Manikarnika was recorded as 84.55 crores. Now the movie has entered in its third week and still getting poor response at box office. 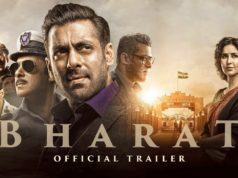 With slight more drop in the business, it added the amount of only 1.25 crores to its account on 3rd Friday. With this, its 15 days total collection has become 85.80 crores nett from Hindi, Tamil & Telugu screens across India. 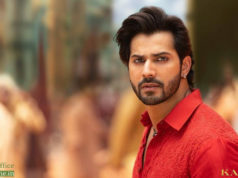 If the film manages good momentum in the third weekend, considering the fact that there is no new competition, it could well take a shot towards the 100 Crore Club as well. Kangana Ranaut has managed a stable run after Tanu Weds Manu Returns and it would be interesting to see how she does in her subsequent films Mental Hai Kya and Panga.